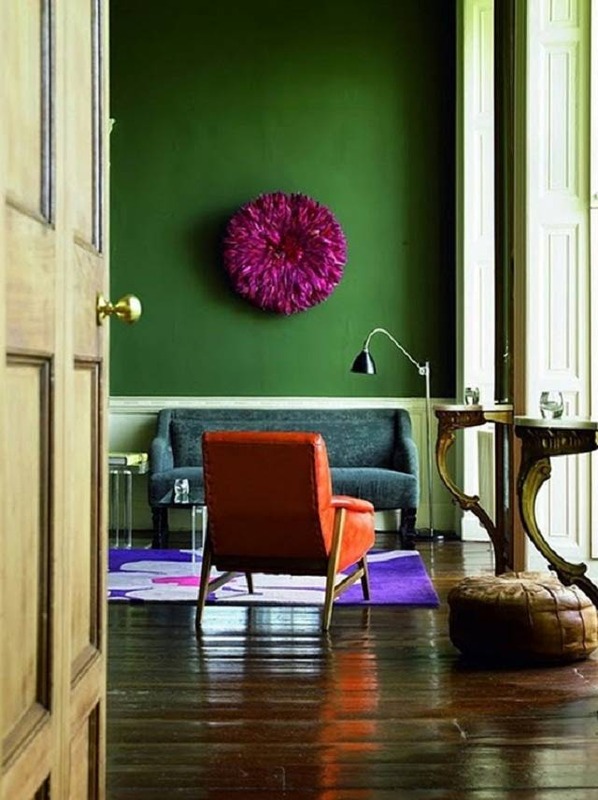 I love rich, incredible colors that are emotionally plumb and yet resonant with nature. In the case of jewel tones, when you use one, it seems like a pop of color… but when you layer many, you get the effect of a gemstone! 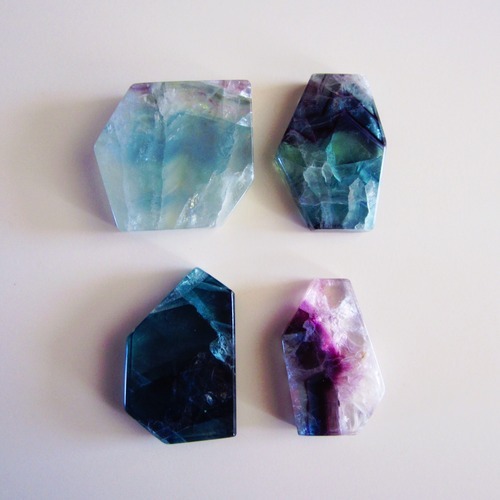 Here are a few amazing gemstone-evocative mixes that take wild jewel tones to a new level of feel-good as they mimic gemstone brilliance! And you can see the velvety shimmering. Mind you, I would love this ten time more if this were a sofa or a chaise lounge rather than a bed, but colors like his make for a great guest room with their whimsy and fantasy. 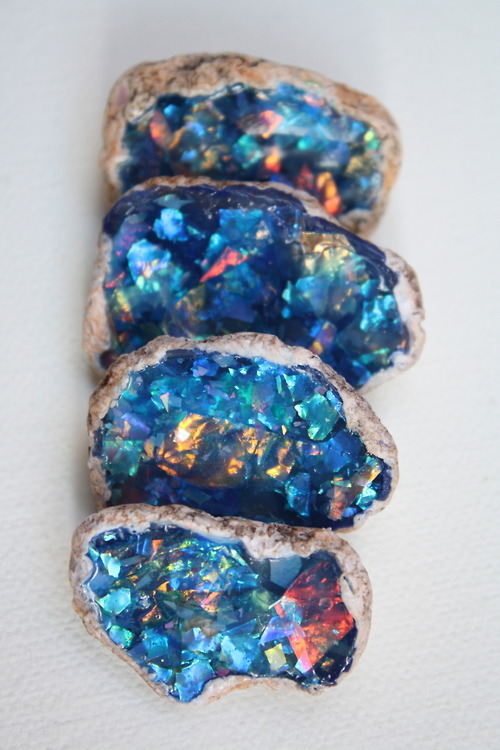 Every shade of blue, plus light and mysticism emanates from these gems! 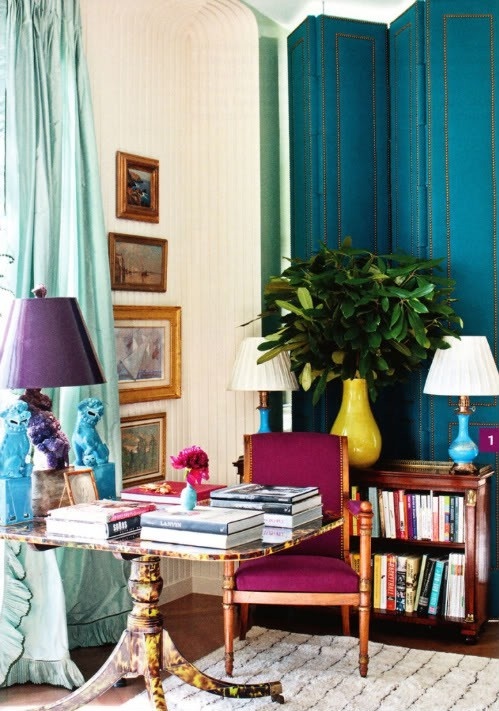 Absolutely perfect many shades of blue… plus an amethyst lamp to really up the gemstone ante here! 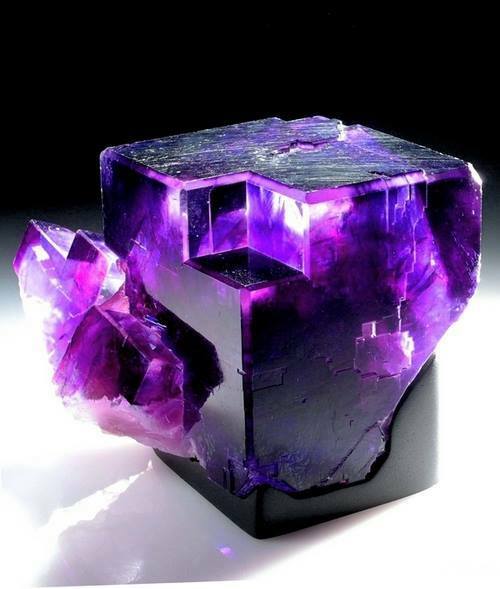 I know people love diamonds but I love amethyst a bit more, maybe, in the mysterious depths. So when a feather juju in a monumental shade of amethyst appears on a forest green wall, I notice. Amazing what a little rich color can do when many are mixed with courage and an eye toward the minerals in nature! Previous post: 5 Steps To Beat Procrastination & Put Your Dreams Into Action!